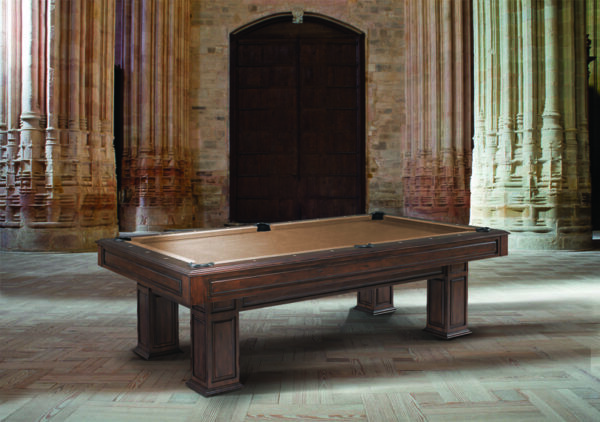 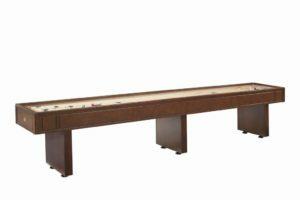 Legacy Billiards redefines pool table style with the 2013 Landon II pool table. 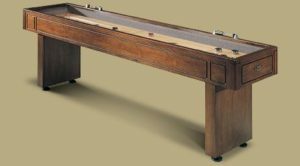 Built of solid wood with a fine furniture finish, the Landon II is inspired by the craftsman era of fine wood working. 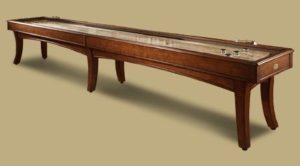 The Landon II is infused with special details ranging from the 6 inch closed rail with embedded real mother of pearl sites to the custom routered details of the side panels. Landon II boasts a 1 inch think slate base and a lifetime warranty. 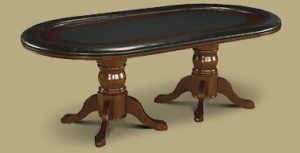 Seasoned players will know this table is made for professional play.